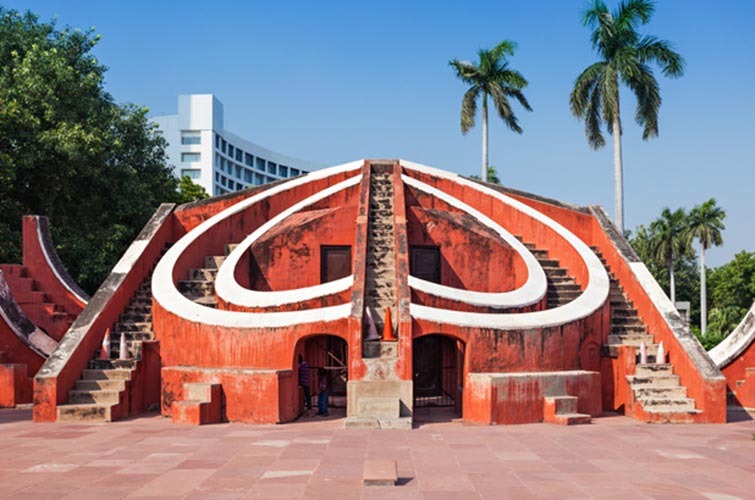 After Breakfast, full days sightseeing of New & Old Delhi, visit to Humayun Tomb, Qutub Minar, Raj Ghat, Red Fort, India gate, Laxmi Narayan Temple (Birla Mandir), National Musuem etc. Overnight stay at hotel. After Breakfast, proceed to Agra. 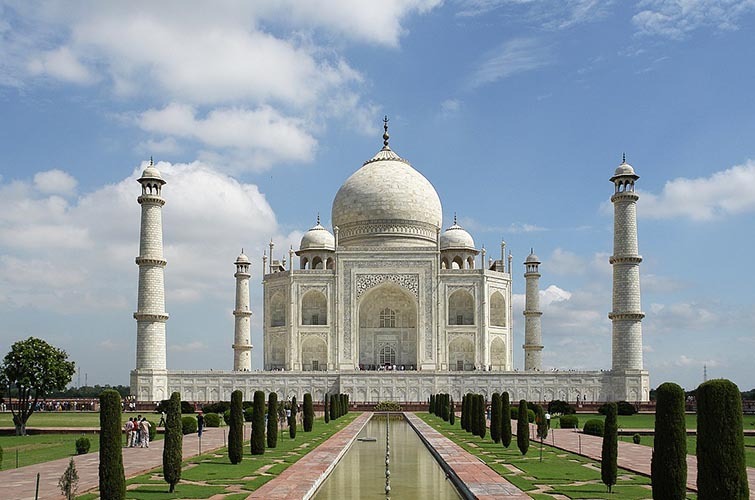 Arrive Agra & check-in at hotel, later visit to one of the Seven Wonders of the World – The Taj Mahal and also visit to Marble factory and see the demonstration on Marble inlay work. Overnight stay at hotel. After Breakfast, sightseeing of Agra Fort, later proceed to Ranthambhore. On the way sightseeing of Fatehpur Sikri. 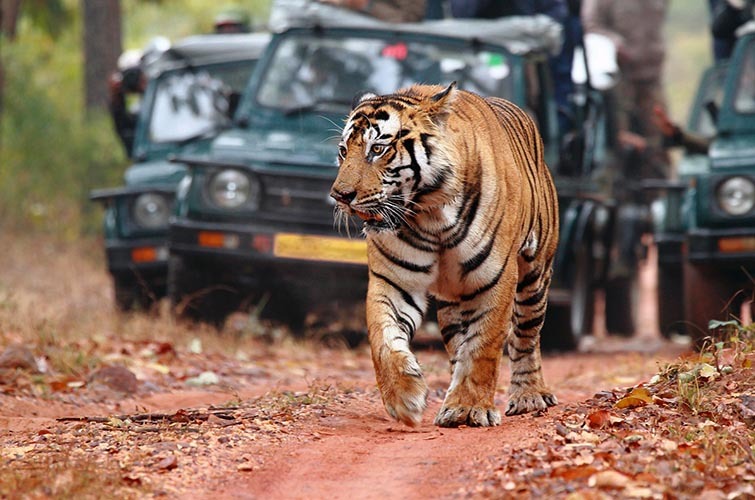 Arrive Ranthambhore & check-in at hotel (Ranthambhore is said to have the India’s friendliest Tigers and also considered to be the best place in the world to photograph the tiger in its natural habitat & a wonderful place for bird watching). Overnight stay at hotel. Early morning 3 hrs Jungle safari in a Canter (a vehicle which is open on the top) enjoy the game viewing in the Ranthambhore national park and back. After breakfast free at leisure. Evening second visit to jungle and enjoy the game viewing again. Overnight stay at hotel. After breakfast, proceed to Jaipur. 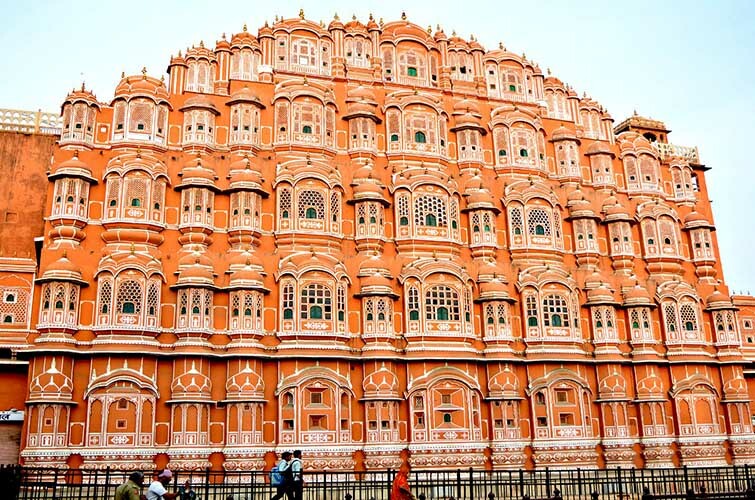 On arrival sightseeing of Jaipur, visit to City Palace, Museum, Jantar Mantar etc, later check-in at hotel. Evening visit to Choki Dhani (It is the place where one can enjoy the Rich & Heritage culture of Rajasthan, Folk dances & Tradional Dinner). Overnight stay at hotel. After breakfast, Elephant Ride at Amer Fort and visit to Hawa Mahal (Wind Palace) & Jal Mahal (Water Palace), later proceed to Delhi. 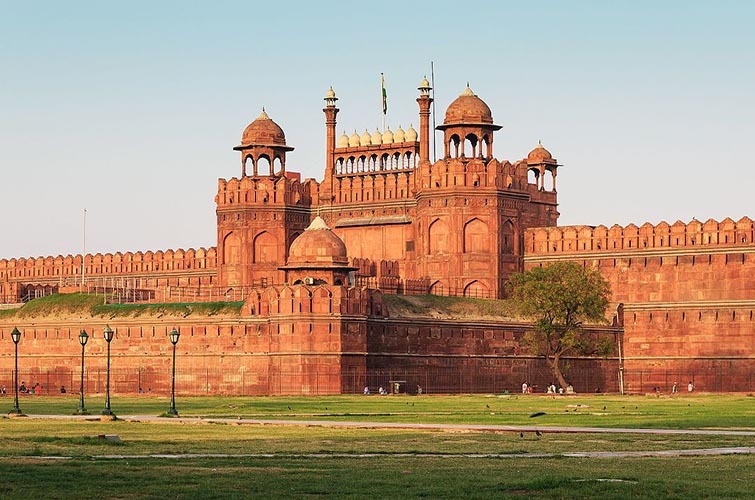 Arrive Delhi and transfer to International airport to board the flight for onward journey and tour termiantes. End of the tour.